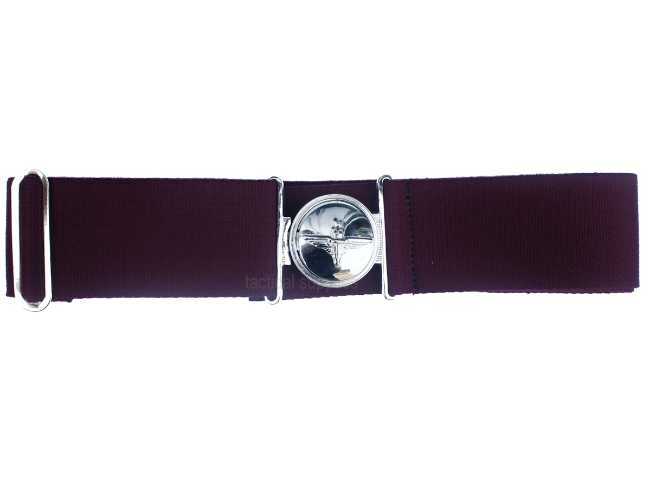 Quality para belt for members of the parachute regiment.This is a super stylish belt and is set off with the beautiful chrome buckle. Different sizes available but can be adjustment. The Paras or Parachute Regiment is made up of 3 battalions, 1st, 2nd, &3rd para with a Reserve battalion. 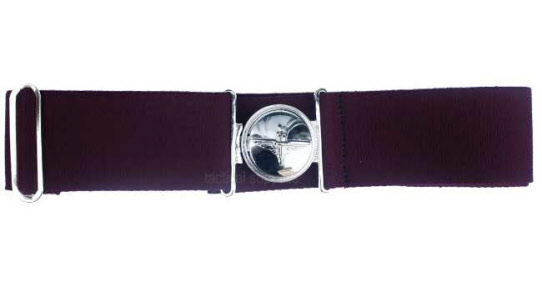 All Paras can expect to serve in the SF support group to keep to the special skill level.It started away back in February 1942 with capturing a radar system in France which turned out to be a success.After this the War Office made the force larger and the Parachute Regiment was formed and we now know them as the Paras.Our Para stable belt comes in a maroon colour with a chrome buckle embossed with the para wings.